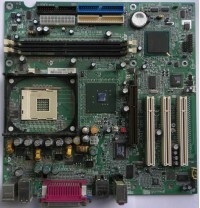 This chipset was on motherboard made by MSI. 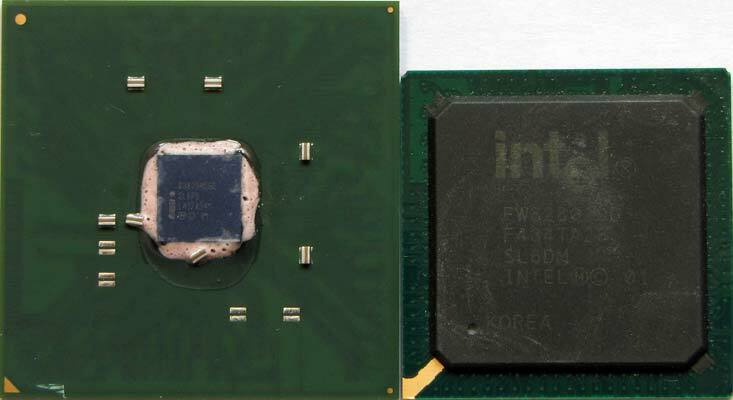 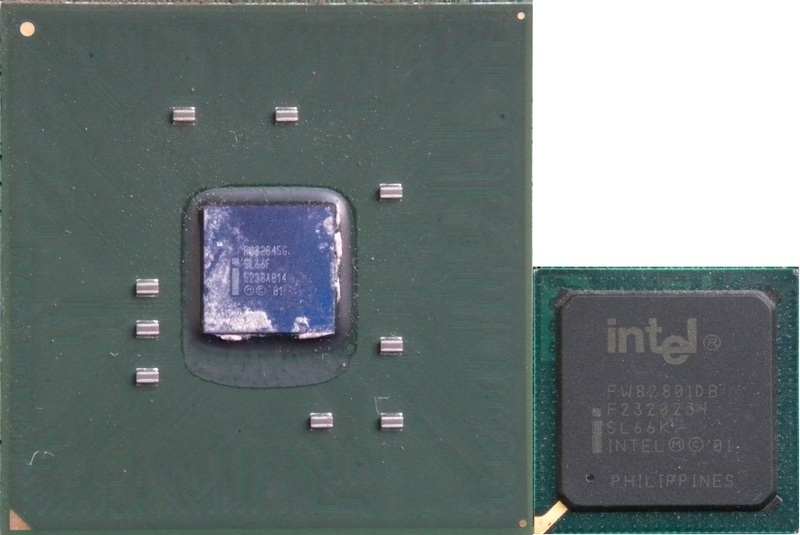 Used CPU was Intel Pentium 4 2GHz. 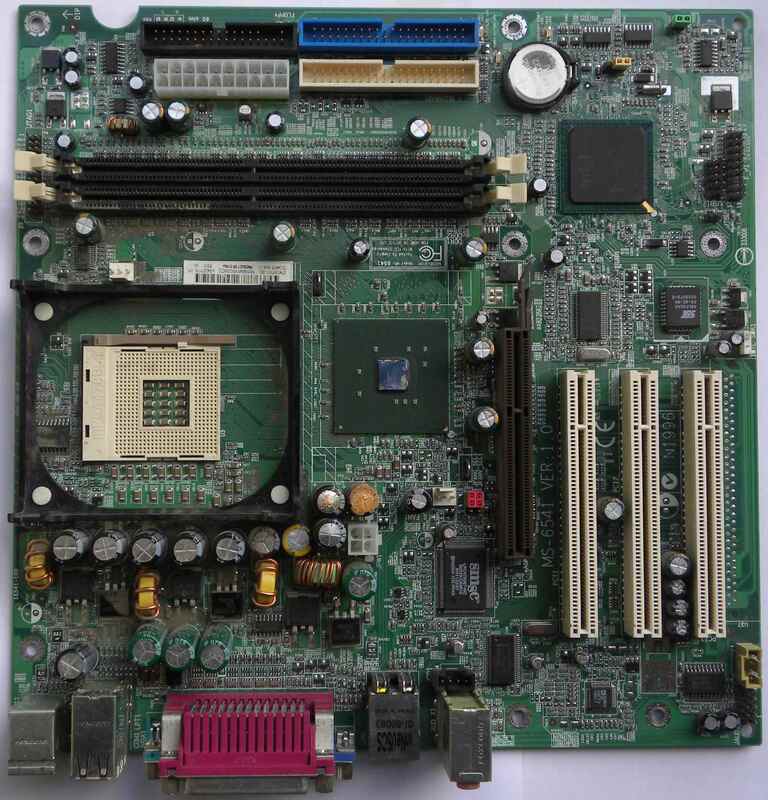 Motherboard have bad capacitors.